Former Mbarara Municipality MP and Oxfam International boss says Ugandans in the Diaspora should also be allowed to vote. 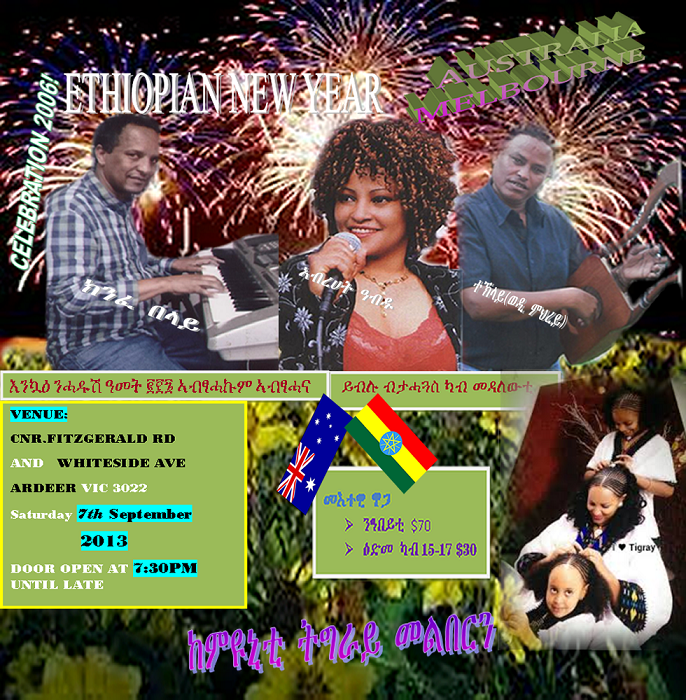 ግርማ ሠይፉ ማሩ 09/02/13 - ሰሞኑን ከፀረ አሸባሪነት ህግ በማስቀጠል የአዲስ አበባን ከተማ ነዋሪን በተለ ሲያምስ ከርሞ አሁንም በማመስ ላይ ያለው የመኖሪያ ቤት ጉዳይ ነው፡፡ በእዲስ አባባ የመኖሪያ ቤት ችግር እንዳለ አሌ የሚባል አይደለም፡፡ ይህ ችግር እዚህ እንዲደርስ ደግሞ ዋናው ተዋናይ መንግሰት እንደሆነ መዘንጋት የለበትም፡፡(...we have said it before the legal opposition in Ethiopia is ill advised to continue to oppose anything the EPRDF government does. They ought to think hard how to better the EPRDF government and win the people's heart instead of working hard to belittle popular causes. Ato Girma what are you saying in this article? Why don't you call a public meeting with those who already own a condominium in Addis or elsewhere and ask them if their life has not changed for better? 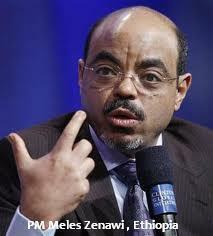 You want to defame EPRDF for building Condominium? 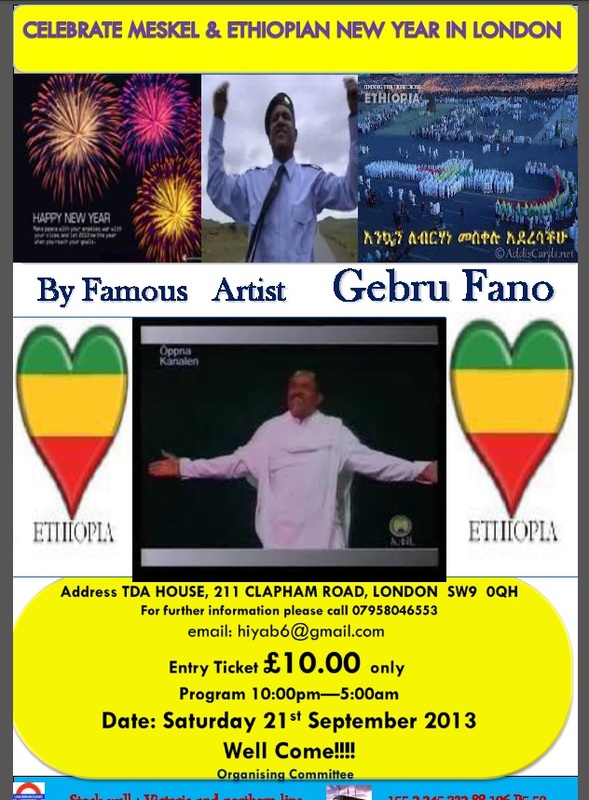 This type of politics is not what people expect from the legal opposition in Ethiopia in our mind! ADDIS ABABA, August 30, 2013 - Ethiopia, a country highly vulnerable to extreme weather events, land degradation, deforestation and food insecurity, is stepping up its efforts to fight climate change, promote sustainable rural development and build resilience. The talks between representatives of the Somali Federal Government and Juba Interim Administration finally concluded yesterday (August 27) and the two sides formally signed an agreement on Wednesday afternoon in the presence of Dr. Tedros Adhanon, Ethiopia�s Foreign Minister, the Chair of the IGAD Council of Ministers. Revisiting Wikileaks: Ethiopia�s intervention in Somalia - an American or Ethiopian agenda?